We build our business on reputation with many of our jobs being gained through customer recommendations and referrals. 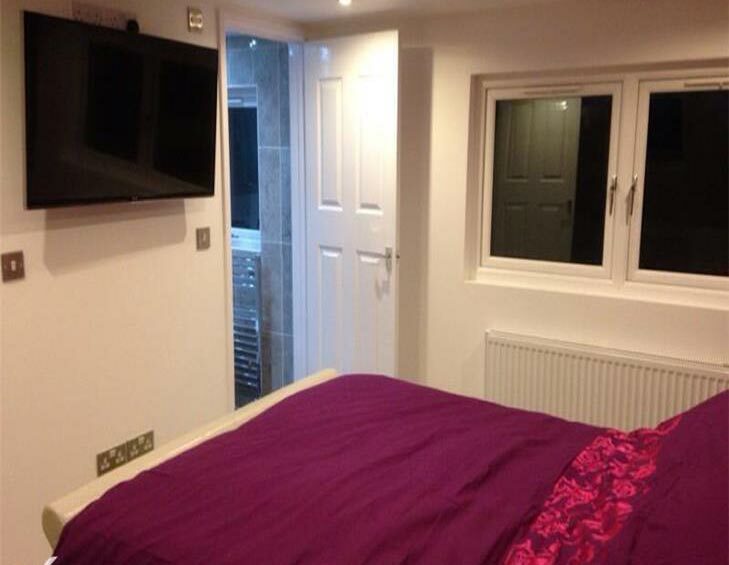 We are very proud to show you some of our completed loft conversions and would invite you to talk to our satisﬁed customers, who can give you ﬁrst hand account on what it was like to use Manor Loft Conversions Ltd. Here are just a few of the many testimonials we have received from our customers. 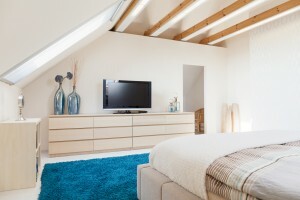 Overall we have been very pleased with the loft conversion, giving us an extra living room and office space. The quality of work exceeded our expectations. 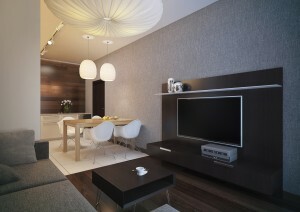 It was a very quick process from beginning to end with the project running very smoothly and being completed early. Paul always had some advice and practical ideas which was reassuring and helped to make decisions easier. 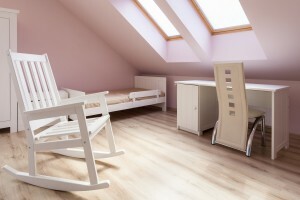 “We are absolutely thrilled with our new loft space. It really is very impressive with an exceptional, high quality finish. The manager, Paul was crucial to the success with his hard work and overall professionalism. He communicated with us regularly with progress updates and with suggestions of how to maximise the potential of space, style and finish. 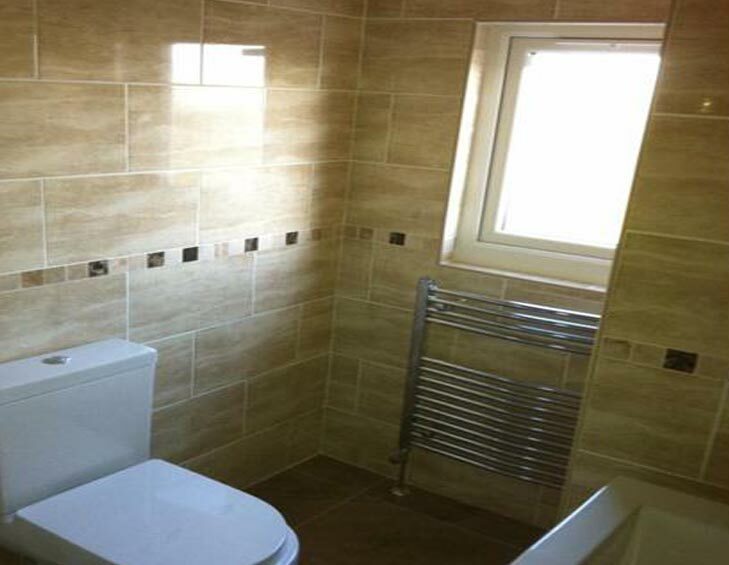 The team of contractors was always very polite, friendly and considerate throughout the build, causing very little disruption and kept the site especially tidy and clean. “We are absolutely delighted with the new loft conversion and could not have asked for a better team to have worked on it. 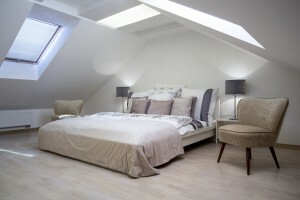 Manor Loft Conversions were extremely reliable and committed throughout the build. 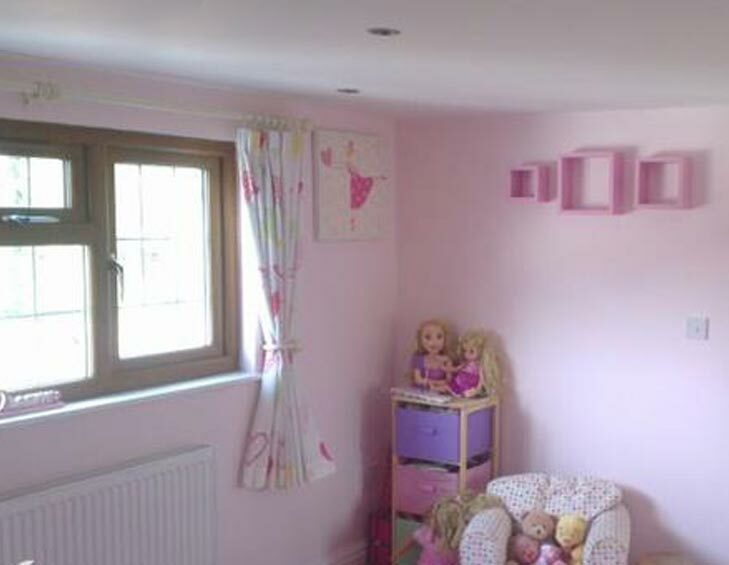 Their attention to quality and details was brilliant and many people who have since visited our home have commented on the high standard of the finish. 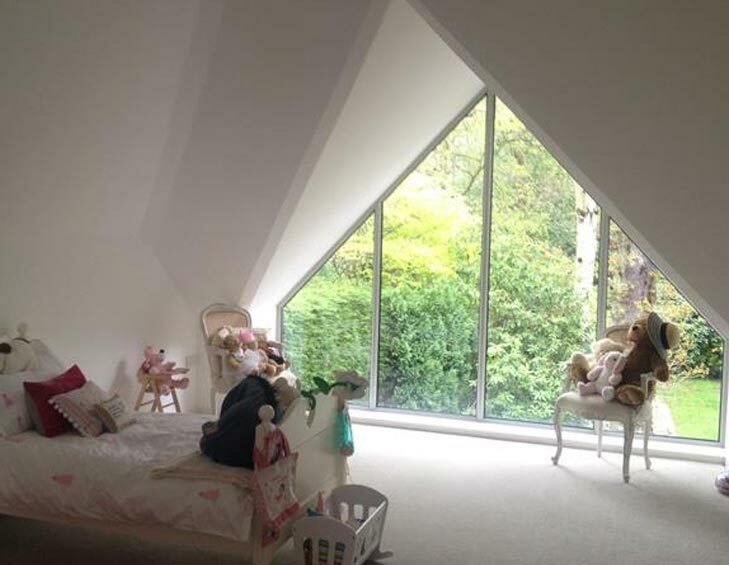 “We were particularly impressed with the work of Manor Loft Conversions whose total commitment resulted in an excellent finish. 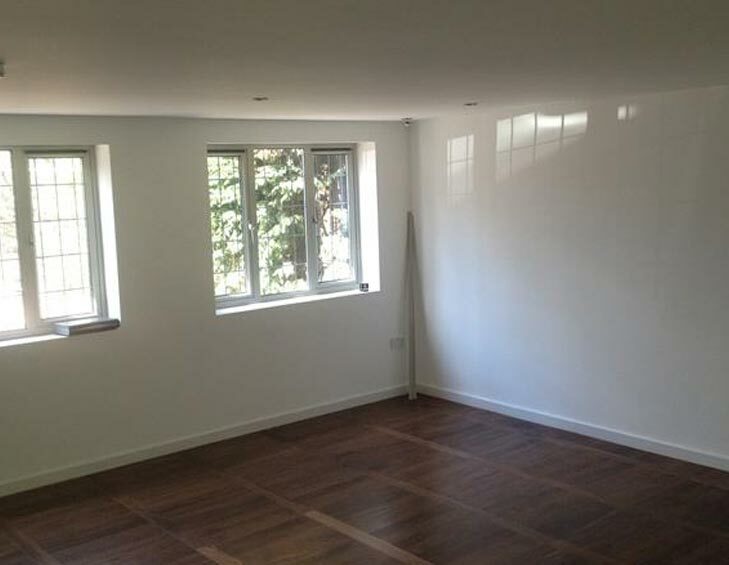 “Paul, we just wanted to let you know how delighted we are with our fantastic new loft space and how happy we have been with the entire process right from our initial meeting with you all the way through to completion. You and your team have been professional, efficient and a pleasure to work with.